The UN General Assembly has apparently rejected any connection between Judaism and the Noble Sanctuary of Al-Aqsa. 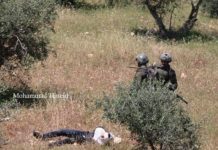 In a vote held on Friday, the General Assembly passed six resolutions condemning Israeli violations against Palestinians. The use of the Arabic name for the sanctuary has been interpreted as a not-so-subtle rejection of the site’s alleged connection with Judaism. The Jewish name for the Noble Sanctuary, the Temple Mount, is not mentioned anywhere in the UN document. The UN General Assembly has approved a resolution calling on Israel to withdraw from the Syrian Golan Heights. 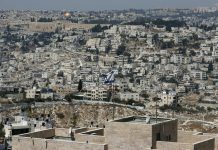 The General Assembly resolutions were condemned vehemently in the Israeli media, with Breaking Israel News slamming them as evidence of the UN “[continuing] its streak of frequently condemning the Jewish state”. The resolutions were hailed as a success by the Palestinian Authority, Wafa reported. 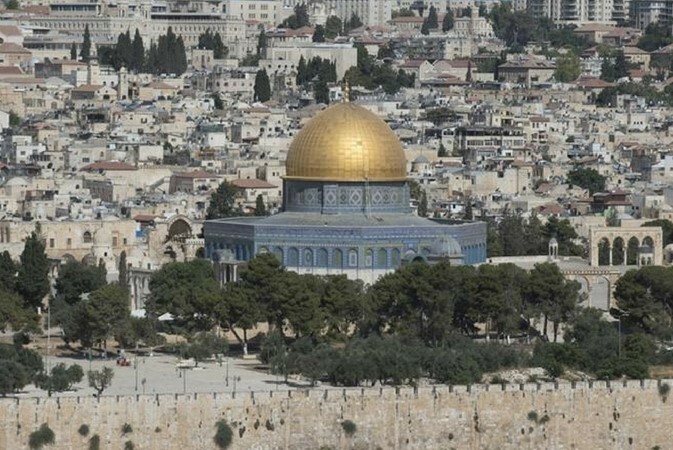 In a rare move, following the General Assembly vote, the European Union publicly warned the Palestinians that they must drop their UN bid to use only Al-Haram Al-Sharif to refer to Jerusalem’s holiest site. EU publicly warned the Palestinians that they must drop their UN bid to use only Al-Haram Al-Sharif to refer to Jerusalem’s holiest site.